AUGUST 2013 MEGATRON DALLAS, TX - Megatron Events, Inc.
MEGATRON DISCOUNT---$69.99 + TAX RATE WHILE THEY LAST! DONT WAIT TILL THE LAST MINUTE! TORQUE and UFC fighter URIAH FABER signed the check that was given to Texas champs "Texas Dynamite." Also in the picture is Scott Templeton from TORQUE. Convention Center doors open at 2pm & wrestling will start at 3pm. All weigh-ins held in the in the B Hall Lobby at the convention center (there will be a charge to park, a drop off with chaperon would save you $$). * Thurs & Fri weigh-in good for Saturday as well. MUST be received by Aug 12, 2013 by midnight. 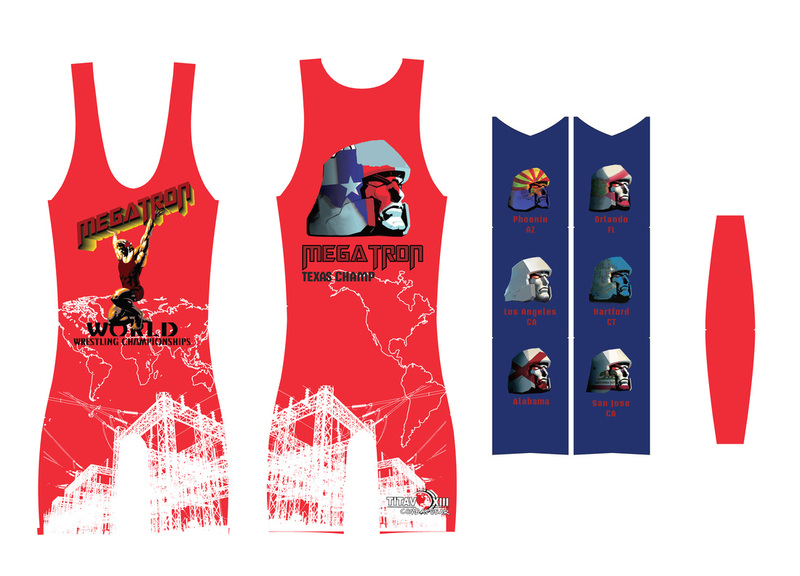 Paid MEGATRON entry also gets competitor FREE entry into EUROPA SPORTS EXPO! Goal is 5 matches minimum. Must not exceed the age of division before Aug 17, 2013. Top 3 per division get 4x6 banner to hang in their wresting room. Convention Center doors open at 9am & wrestling will start at 10:30am. MUST be received by Aug 12, 2013 by midnight. MUST make weight entered. No changes at weigh-in. 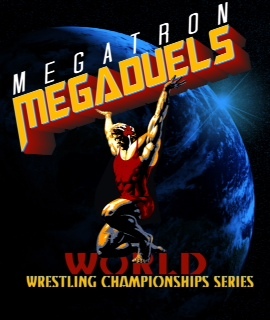 Competitors can only sign up for one age group and weight class. NO moving after deadline! 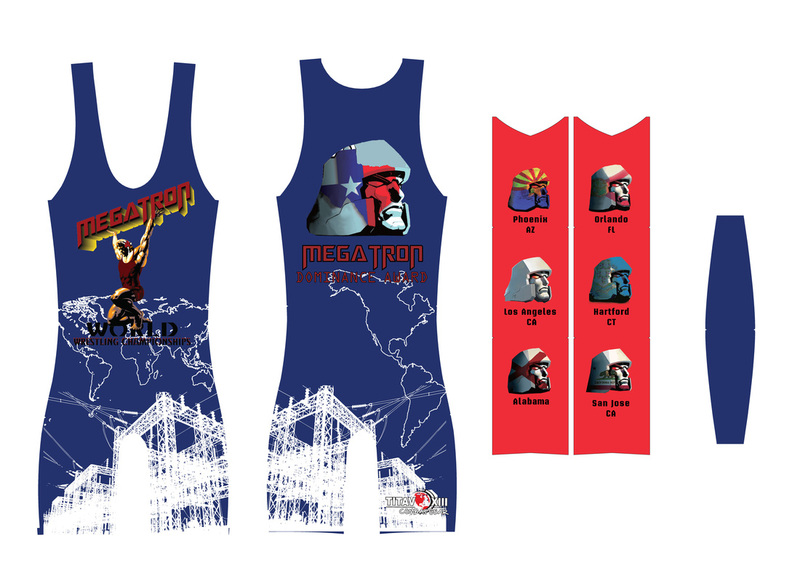 TOURNAMENT NAME: MEGATRON--TEXASDEADLINE: Aug 12, 2013 by midnight. 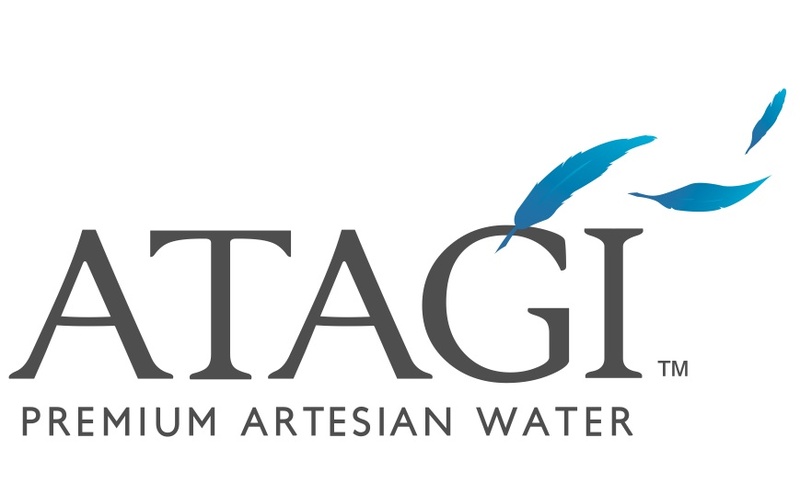 $30 EARLY BIRD IF RECEIVED BY July 21, 2013 by 10pm. $40 until deadline of Aug 12, 2013 by 10pm. Double Elimination. Referee decisions final. ALL protests to be directed to tournament directors. All age protests must be made before the end of first day of competition for particular age group. Birth certificates must be available if requested by tournament directors. High school entrants should also bring current report cards, they might be requested by tournament director. No CAMERAS on the competition floor. 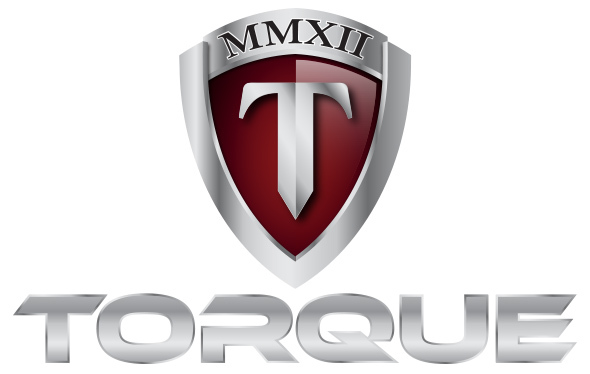 FIRST Athlete to achieve MEGATRON WORLD DOMINANCE AWARD (win 3 MEGATRON EVENTS during the competition Oct-Aug) will receive MULTIPLE SPECIAL AWARDS from TORQUE and other sponsors. 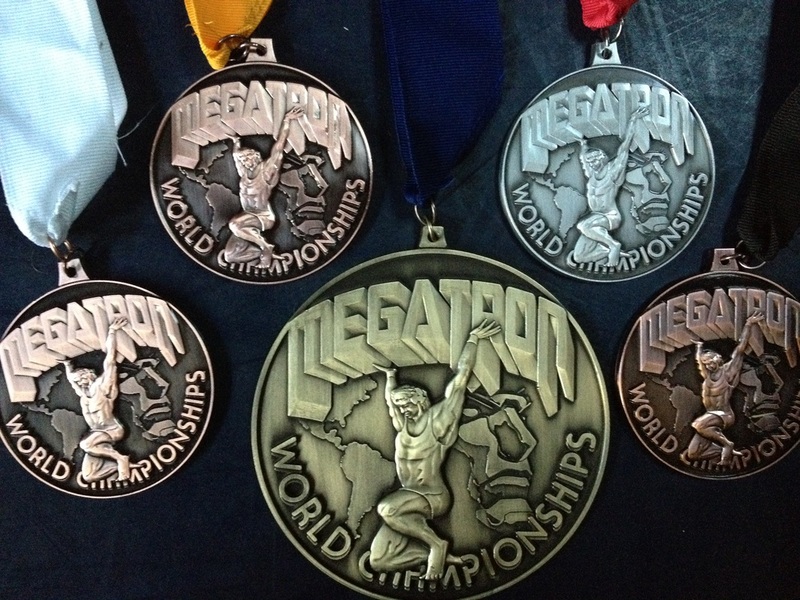 MEGATRON WORLD DOMINANCE AWARD WINNERS will receive…….